Concept and definition of matter. Classification, types, and composition of the structure of matter. General properties and characteristics of matter. 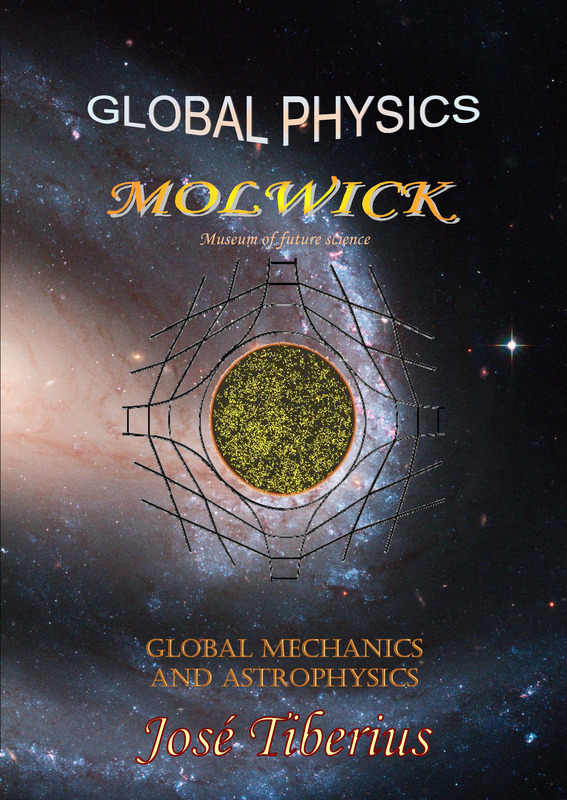 The development of the Global Physics, carried out by Global Mechanics, confirms the proposed new paradigm. 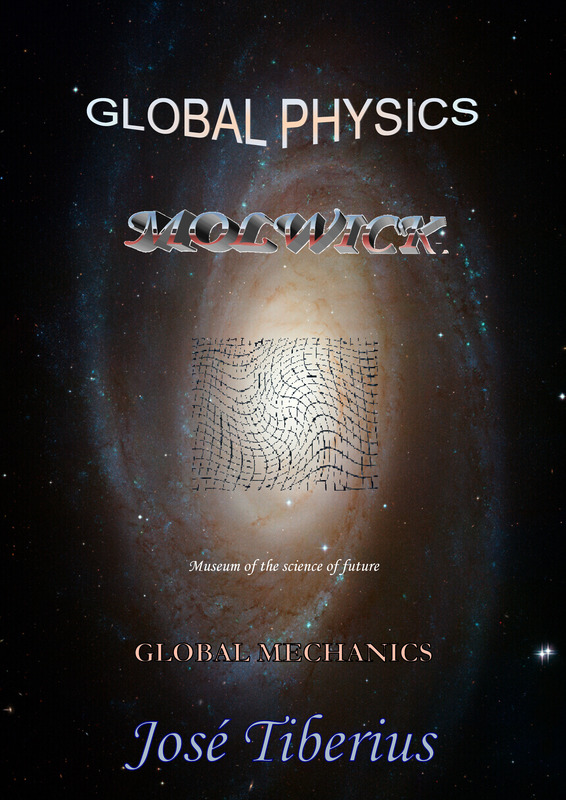 Global Mechanics makes the unification of the fundamental forces as the result of the different states of composition, constitution, or aggregation of fundamental matter or Global Aether. The first problem to consider when presenting the new model of the constitution of matter is of a terminological nature. The definition of matter is not unique, and its fundamental structure is still unknown in Modern Physics. The definition of matter is in continuous evolution, as the characteristics and properties of the components of states of matter are better known or with the discovery of new elementary particles of the structure of matter. Even the concept of matter differs in some Wikipedia pages from the English to the Spanish. To prevent confusions between the different meanings, Global Mechanics defines matter in general as the only thing that has an entity in the physical reality of our world, in clear contrast to abstract, mathematical, imaginary or magical concepts. If before the constitution of the matter was mass, now mass is what is composed of matter. Nevertheless, we will generally try to speak about the reticular structure of matter or Global Aether, to eliminate any doubts concerning the referred concept. The word aether has a negative connotation in the scientific community since the consolidation of General Relativity. Nonetheless, there is a practical unanimity regarding its existence, though there have not been any attempts to synthesize its possible properties. Einstein himself pointed out that space-time could be a type of aether if it had mechanical properties. However, there is no doubt that if space-time involved a physical limit to speed, it would have mechanical properties affecting velocity, according to Mach’s principle. When Einstein said, "mass produces a distortion of space-time," it was a tautology because we know that the mass generates the gravity field throughout space; and gravity force comes from the gravity field. Therefore, it is the same as a distortion of space-time and still provides the gravity force. The difference with Newton is that Einstein introduces energy as an element capable of interacting or generating additional distortion of space-time –although without much clarity. Another aspect, of course, is the terminology of "space-time" that adds a melodramatic effect in the best case. Let us look at the synonyms and other concepts the scientific community uses to avoid classical expressions like gravitational aether and luminiferous aether. Among the well-known synonyms, we can cite the following. Supposedly, the origin of these properties is neither magical nor divine or written formulas down on paper. Wikipedia defines quasiparticles as "… an entity of a particular type that is possible to identify in certain physical systems of interacting particles." Looking at the numerous types of quasiparticles ➹, they correspond to elastic events of an aether, such as the well-known Casimir effect, the Van der Waals forces or the London dispersion forces. They refer to effects of inertia, but there is not currently any explanation for their origin. Undoubtedly, there must be something with mechanical properties, since it affects the movement of mass. The only orthodox explanation is that fictitious forces ➹ are due to the acceleration of a non-inertial reference system; that is, another mathematical concept. On the other hand, there are two abstract concepts whose nature is an essential element in Physics; we are referring to space and time. We should mention that abstract concepts cannot have mechanical properties. Talking about space-time with mechanical properties is a conceptual metaphor –applying properties of a thing to abstract concepts–, and, in fact, it refers to a gravitational or kinetic aether. The Global Dynamics book explains the characteristics of both concepts. 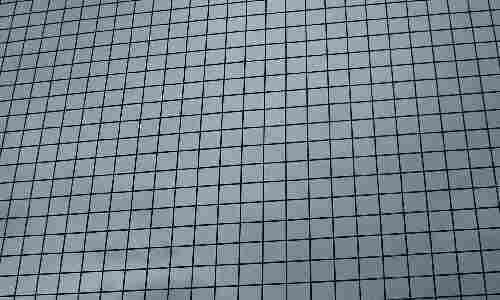 Spatial geometry will be Euclidian geometry or Greek geometry. Time configures as a monotonous, increasing, continuous and constant function, used to explain two different realities, and subsequently defines the movement of matter in its various states of aggregation. Returning to the question of what matter is, even though in the future someone could come to a deeper or more comprehensive and detailed analysis of physical reality, nowadays we could say that a fundamental or essential particle exists of which all the others particles are composed. Global Physics names it Global Aether. What is more, it is just one particle in the whole universe, the reticular structure of matter, the only constituent of the material support of gravity, mass and other phases or states of aggregation. The structure of matter exists in multiple states of matter, but the analysis will cover a few generic categories, like the previously mentioned ones of gravity and mass. Of course, the study will include the properties of these states of matter, such as speed, force or energy. Now let us try to create the world, as we know it, with only Global Aether. The process will be to add characteristics and properties to the different states of matter in general. The objective is to obtain a global model of the four fundamental interactions compatible with the valid and accumulated scientific knowledge; which means excluding most’s Theory of General Relativity, and some aspects of Quantum Mechanics, such as the discontinuity of matter. As we cannot directly detect matter’s structure in its first state of aggregation or gravity, we will use a heyelogic microscope to explain its characteristics and properties. Of course, we could say that Global Aether is everywhere but that the prevailing paradigm of Modern Physics does not acknowledge or interpret it. Using the metaphor of a theatre without actors or audience space would be like a huge swimming pool without water. That is to say; space is independent of water, of Global Aether, of time, of everything, because space is an abstract concept, so it does not have either physical existence nor water or aether or anything. The image shows a layer of the composition or structure of matter with a nonexistent total symmetry in physical reality, at least for now. Perhaps it exists in intergalactic space. The only thing we have done is to fill the swimming pool with Global Aether. By showing its reticular nature, it is similar to the structure of matter in the case of gravity; however, we still have not introduced the typical radial symmetry of gravity. On the next page, we will cover the general properties of matter and later on, the specific properties of matter in its different states of aggregation, such as gravity, electromagnetism, and mass.